Numerous studies underscore the importance of student engagement and its impact on attendance and achievement; however, engaging students at this point in the school year can often feel like a challenge. What can you do? Start with this month's featured resource, which includes 16 practical strategies for student engagement. These strategies, which range from highlighting student work to crafting a scavenger hunt, can work for multiple content areas and grade levels. Each suggestion here can get you started — and we're here to offer additional support as you continue to re-imagine engagement in your classroom. Le Français du lycée Osborne offers a glimpse into beginner-level French curriculum, as understood by first-year students at Osborne High School. 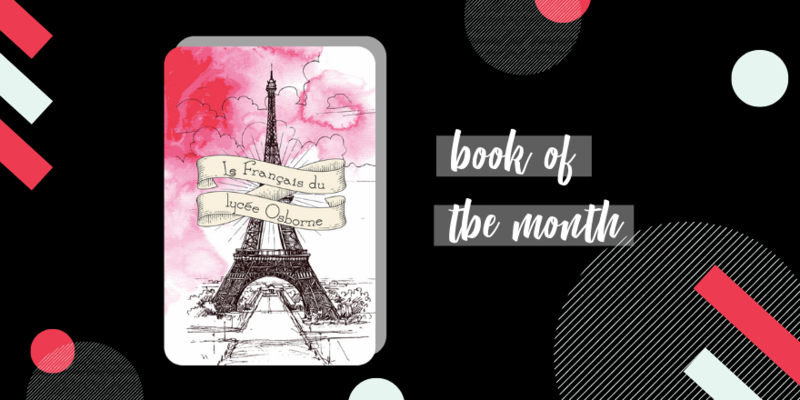 Created for children who are new to the language, as well as more proficient French speakers, this collection will take you on a journey from the foundations of French to the picture book scenarios imagined by Osborne students. ​We invite you to use this text to explore the basics of French from the perspective of young learners, and as an opportunity for your students to practice their French language skills. This publication is also a powerful example of what project-based learning can look like in your classroom, and how students can cultivate a love of language, explore their creativity, and celebrate their learning.